The plumbing system is a critical part of your house, which is why you need to find the perfect person or company that can guarantee its quality and condition all year round. 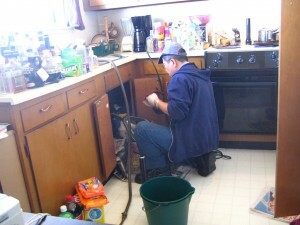 Before even a problem occurs, be sure that you’ve already found a plumber who can meet your needs, and to do so, make sure you consider the service cost, asked for recommendations, and have a backup plumber in case your first choice is not available. Finally, remember that ads are made to sell services so think very carefully before being swayed into a certain company.